The epic conclusion to the trilogy of mayhem and bad decisions. 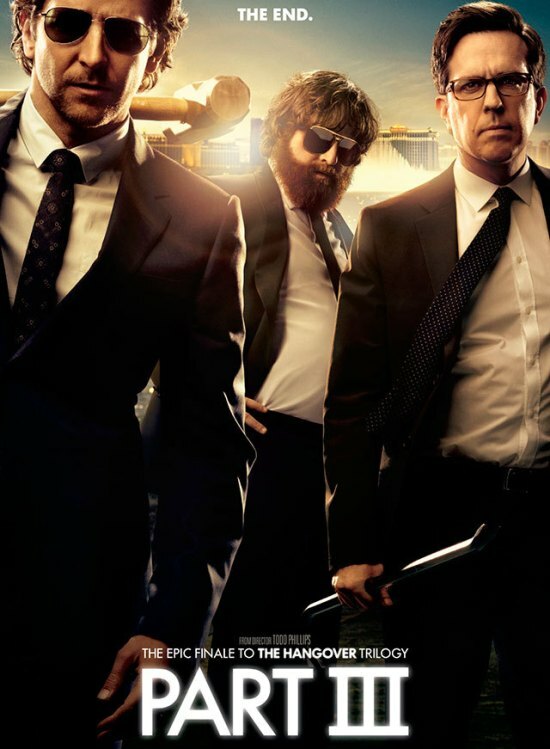 The Hangover III - It all ends. They're back, Phil (Bradley Cooper), Alan (Zach Galifianakis), Stu (Ed Helms) and of course Mr. Chow (Ken Jeong), with Jade (Heather Graham) and Mike Tyson himself. But this time, there's no wedding. No bachelor party. What could go wrong, Right? But when the Wolfpack hits the road, all bets are off. Watch the official movie trailer after the click.